I’ve had two presentations in the last couple of days come across my desk using primarily only Museo. While it might not be a fan favorite of everyone, it seemed to work well in both of these instances. Posting both. 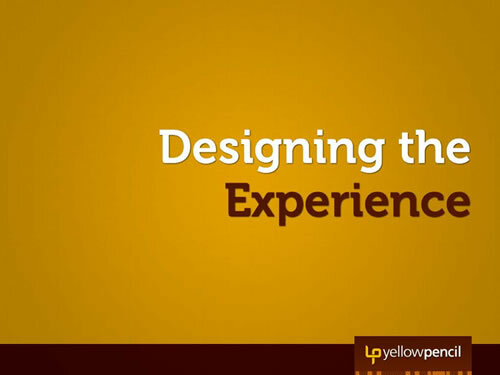 Fresh off the press at the HOW Design Conference in San Francisco yesterday, I hear great things about Steve Fisher and his presentation on Designing the Experience. Bummed we weren’t able to catch it.